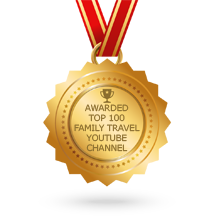 Family Travel can be difficult, and luxury family travel can be near impossible for those of us who have not won the inheritance lottery. A hotel room was sufficient…. until the 3rd kid came along. It’s that magic number of 5 that kicked us out of the standard hotel room and into two rooms or a suite. I’m not going to lie. We got away with a single hotel room for a while. We told the hotel that the 3rd child was just a “baby,” and slept in a crib. It started to get a little awkward when my “baby” introduced himself to the hotel manager. Hence, we are officially in the “most expensive rooms available” category when staying at a luxury hotel or resort. You can literally spend thousands of dollars a night at a Ritz Carlton or Four Seasons for your kid to sleep on a sofabed in the living area. Vacation Rentals are honestly the best option for luxury family travel if you have not won the inheritance lottery either. 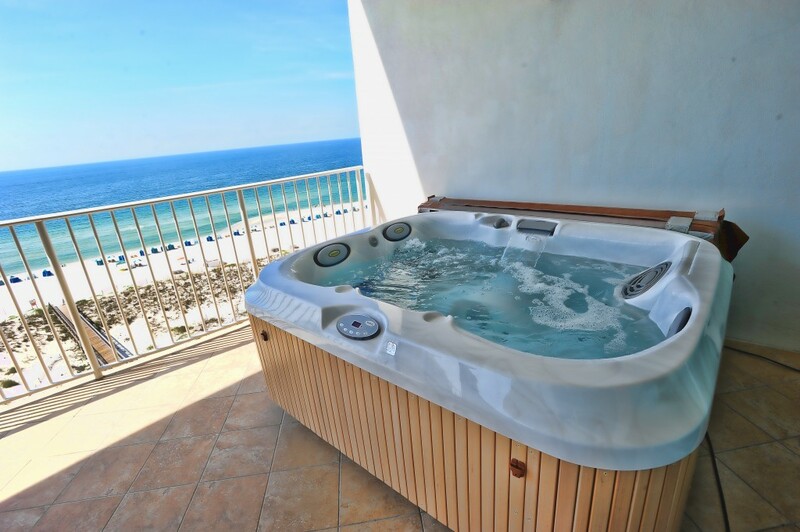 We are spending our summer in Orange Beach Alabama, and there are some amazing vacation rental options for luxury family travel. 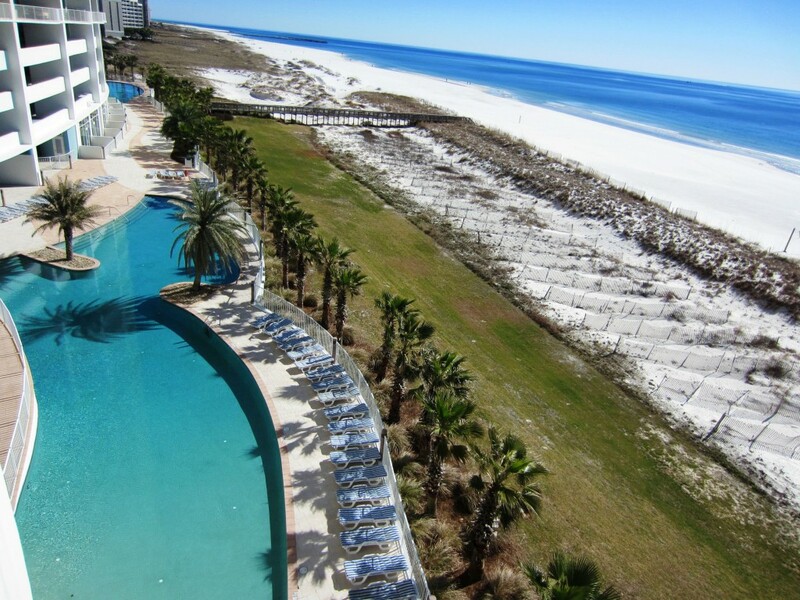 Turquoise Place in Orange Beach Alabama is one of the most luxurious accommodations on the beach that I know of, and I travel a lot! In the peak season, a 3 bedroom at Turquoise Place will cost around $650.00 a night. In the off-peak season, Turquoise Place is as little as $275.00 a night. Try finding those prices at a Ritz Carlton! Even though Turquoise Place is not technically a hotel, it does not lack for amenities. 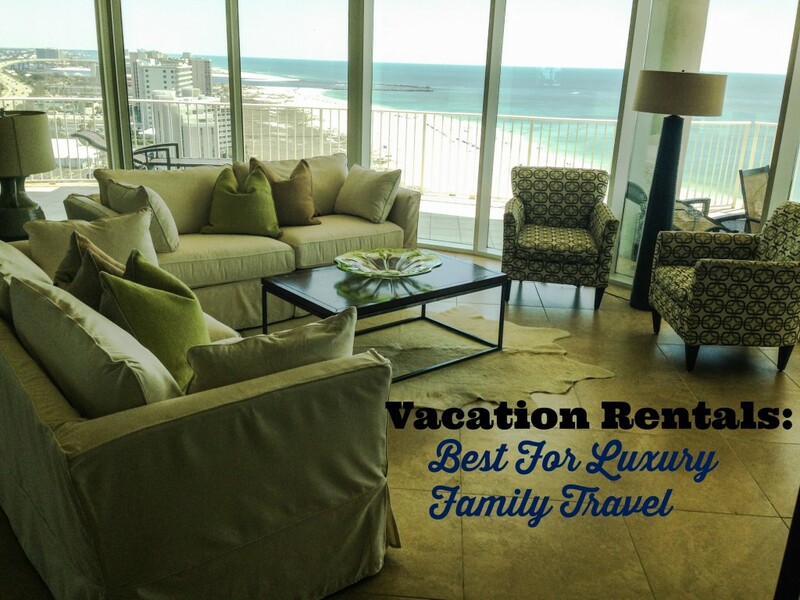 Chic Family Travels is spending most of our summer vacation at another vacation rental in Orange Beach. 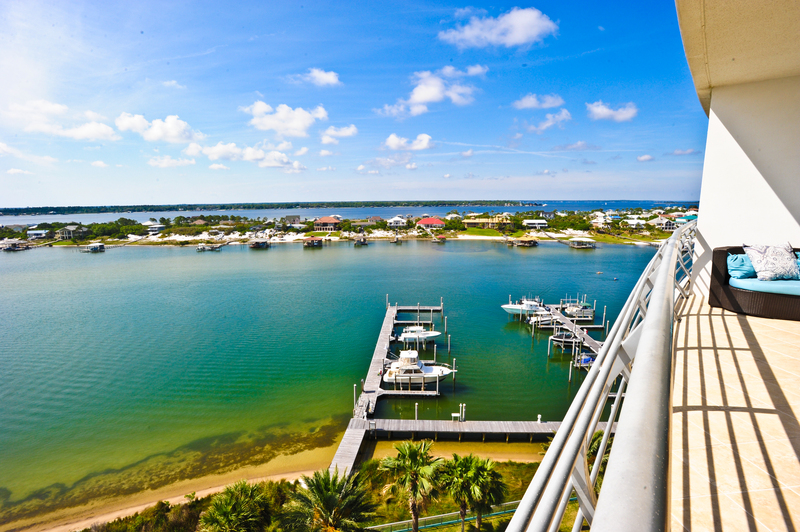 The Bella Luna is a vacation rental located on the bay-side of Orange Beach. The views are not so bad on the bay either! 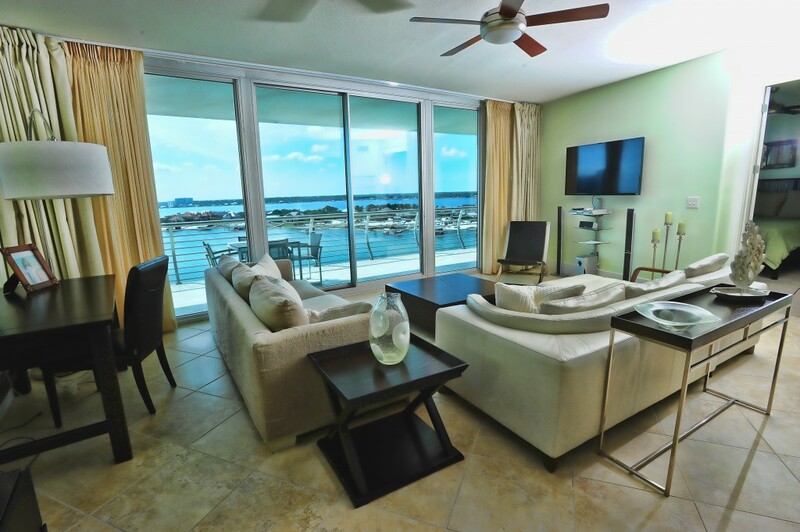 Our 3 bedroom condo at the Bella Luna costs around $350 a night in the peak season! Our kids are in heaven with 4 pools, hot tubs, marina & the beach across the street. Our days are full of boating, hanging out at islands, and taking long walks on the beach. Our evenings include taking sunset cruises, grilling out and occasionally taking the kids wake-boarding. 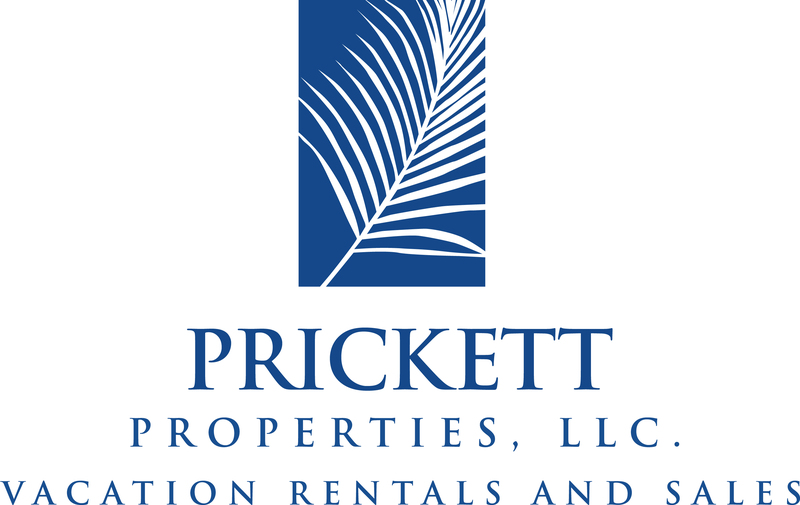 If you don’t own a boat, there are plenty for rent in Orange Beach! Honestly, I don’t know a lot of places that you stay as nice as the Bella Luna with 3 bedrooms for only $350 a night and no one has to sleep on the sofa! 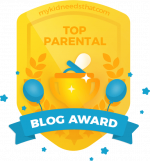 Chic Family Travels was recently voted as one of the top 25 family travel bloggers at Flip Key where you can find a vacation rentals all over the world.